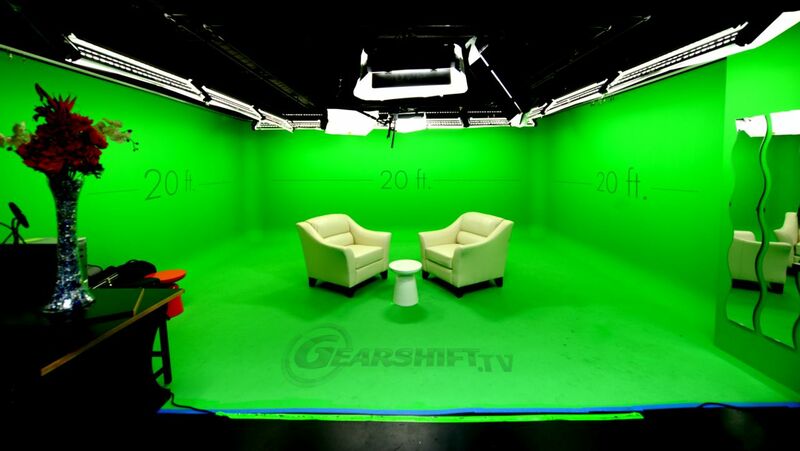 Gearshift Studios is a premier video production company with a conveniently located green screen studio in downtown Fairfax, Virginia. Whether you are an attorney, doctor or small business we have video services that will get you more leads. Gearshift is one of the lead D.C. studios at producing effective and affordable video marketing projects. We handle diverse ranges of marketing enterprises from TV commercials to attention grabbing web videos. Gearshift is equipped to meet all of your video needs. Let our work speak for itself by viewing some of our case studies and see how Gearshift has helped to elevate our clients' businesses to greater success. With green screen the possibilities are truly endless. We have helped our clients to advertise products ranging from mouth guards to movie props and more. Any project you can dream of we can make a reality. We can even come to you! To find out about all of Gearshift's capabilities; here is a full list of our services. Worried about funding an expensive professional quality video? Gearshift offers a variety of packages and pricing options to fit your budget! Click here to find out about our flexible rates. Contact us today!